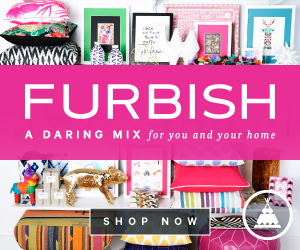 Alexandra Bee Blog: Dahl House Giveaway! I'm a follower, I love the tissue box, and I like them on facebook! 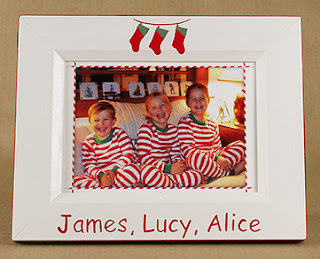 and i am loving all of the dahl christmas frames - the tartan bow and the plaid are my favorites! Oh, I am loving this stuff!! I LOVE their plaid monogrammed trays! I loveeeee the spring topiary frame!!! I can't decide what I love more: PIneapple frame, topiary or the classic monogram. My favorite item is the sankaty frame! I like Dahl House on Facebook! I love the bee frame! I don't know why but bees are just so cute to me! Except when they are in stinging mode! Oh wow...too many frames to choose from! 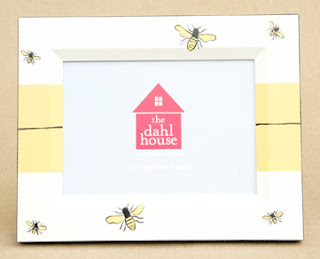 The bee frame would look great in my classroom...but I found several that would be perfect in our home! Great giveaway! I'm a follower and going to mention you in my blog! I love the jumbo dot waste can! All the frames are adorable! 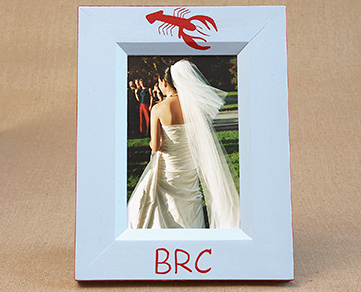 It was a hard choice between the nantucket stripe frame and the lobster frame. I think I like the lobster frame the best! I also "liked" the Dahl House on facebook! Am a follower of sundresses and smiles!!! I love the classic style monogrammed frame, very stylish and pretty!! Visited the site. They had tons of cute things!! 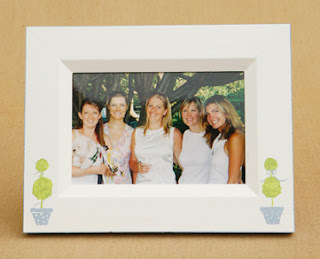 I love the spring topiary frame + a monogram of course! I visited the site and I would love to have the script monogram frame in light pink. But really, aren't they all precious? You know I'm a follower :) xoxo And I love the script monogram frame! I love the script monogram frame, so classic. And I just liked the dahl house on facebook! I'm a follower (of course!) and I would choose the classic monogram frame from the website. So cute! Yay for your first giveaway! I'll get there someday :). Yay Allie, congrats on your first giveaway! Of course I'm entering. Since I'm obsessed with stationery, my favorite thing is the animal stationery with the lobster. I'm a follower. Great giveaway! I'd love a new frame for my new apartment! Happily following, natch...(c: and aren't those script monogram frames just the sweetest little things??? Love 'em. I am a follower!!! I would love a frame for babys nursery!! So cute!!! 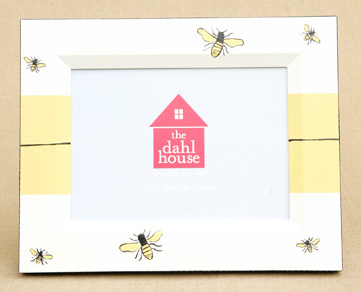 I would love to have the Bee frame! I'm a follower and I love the bee frame!! Hey pretty lady! Very excited for your first giveaway! I hope to do one soon if you have any pointers. I love the Dohl House! I follow your blog and like them on FB. I tried picking a favorite frame but couldn't! Does top two count?! I like the palm tree and the pink sailboat! I love the single script monogram frame in white! 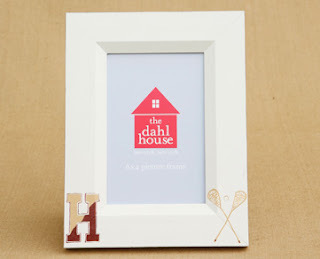 I love the pale pink frame with monogram! I'm a fan on fb!!! What a fun giveaway! I've become a follower (which I was planning to do anyway) and I went on the website and LOVE the pineapple frame. I really love pineapple decorations, and this is classic and beautiful. I like the Dahl house on FB. I like the monogram frames. i love the sport and school frame -- so cute!! i would have to get georgetown crew for sequel! The logo and icon frame and the god bless america frame are two of my favorites, although if i won i might just get a monogram one because those are great as well! I am a follower and would pick the jumbo dot personally! 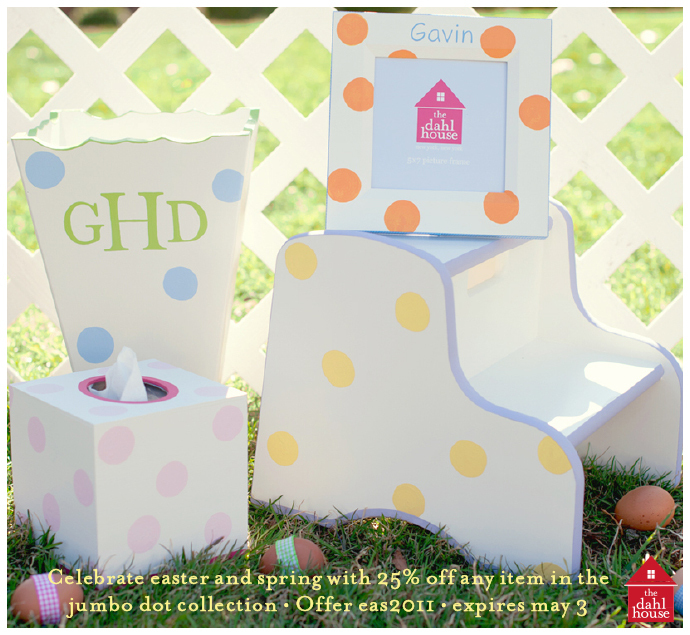 She follows my blog, loves the spring topiary frame, and liked dahl house on Facebook! Hi - New Follower - just joined! Liked them on facebook, too! 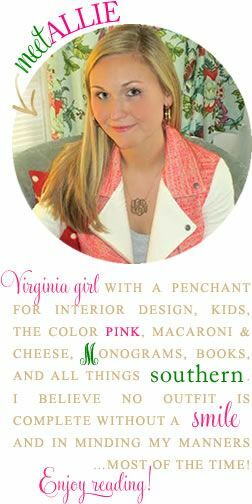 I love all of the monogrammed pieces! I would choose a monogrammed frame. I will post about your joint giveaway. Please check out another Giveaway Invitation that I posted on my blog for a $75.00 gift card to Anthropologie for Mother's Day. 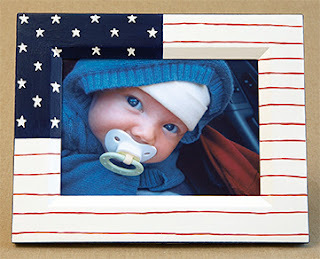 My fav item is the american flag frame! love the monogram script black frame! I liked the Dahl house on Facebook too! My favorite frame is definately the Nantucket Stripe Frame. So simple, so classic, so pretty! follower of course and love the monogram frames of course!! I love the sand dollar picture frame! Also, I like the classic single monogram frame. Hard to choose, but I like the Nantucket stripe frame. I liked the Dahl House on FB (and e-mailed my e-mail addy to you). Loving the classic monogram frame! I liked the Dahl house on facebook! & I'm a devoted follower! I am a new follower to your blog! I saw that you started following mine, and I really appreciate it! 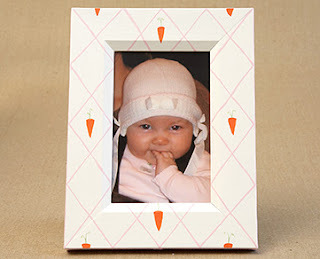 My very favorite is the monogram frame, but a very close runner up is the pineapple frame!